What does HTML Email Check validate? 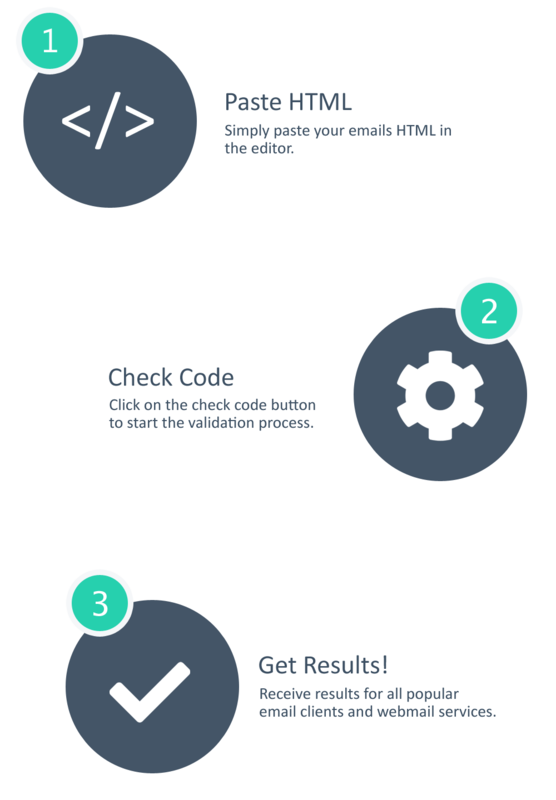 including instant validation results, an integrated HTML editor, live email visualization, and email sending. Validation of the HTML markup, structure, and client-specific tags. Validation of CSS formatting, inline CSS, and client-specific styling. Checking of image sources, dimensions, and attributes. Checking for working URL's, special links, and attributes. Validating mobile compatibility and mobile experience. Validating accessibility for assistive technology. Live email visualization for desktop, tablet, and mobile devices. Send up to 10 test emails at a time directly to your inbox. Export and download validation results as PDF files. Covering important aspects your email should include before sending. You may find that your emails fonts are much larger and tables appearing folded together. Luckily there is a way to fix this problem in Outlook! How you can have styles that only target the Yahoo! Mail Android app, using a simple workaround. You can target the Yahoo! Mail iOS app by using the @media yahoo and adding a max-width to the media query. 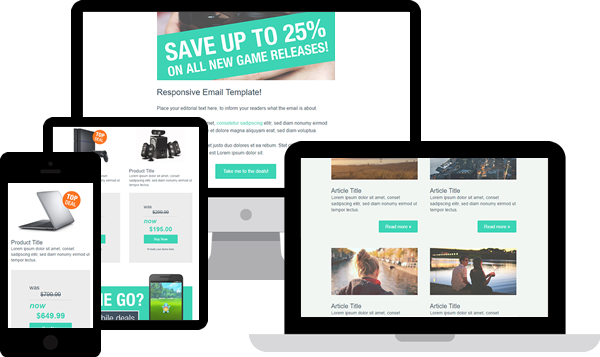 Need a free responsive HTML email template? Tested in over 50 email clients, webmail services, and mobile devices, fully responsive for both desktop and mobile audiences, ready to be adapted for your email marketing campaigns. This download includes 2 template variations. One general style theme, great for blogs, news articles, events, and general information. With the other theme designed for online shops, B2C, and B2B newsletters. They're a present, they're free, they're yours!